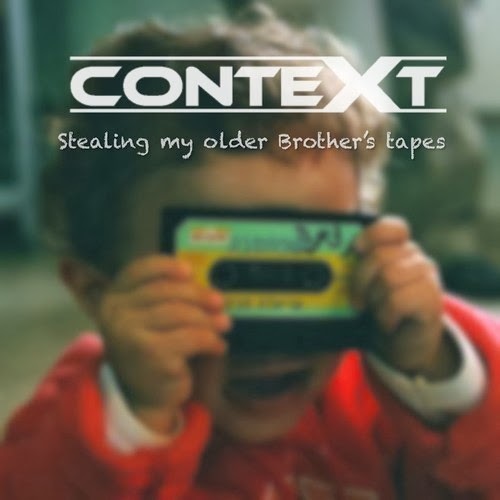 "The System" is taken from Context's Stealing My Older Brother's Tapes EP, which will be released later this year - for free! If you don't know already, Context is one of the most exciting new acts to come out of the UK. So enjoy his music while he's giving away, cos it surely won't be free for much longer.